This week Dell is throwing big savings on laptops in its Memorial Day sale. Its stock from budget machines to expensive Alienware units, especially when it comes to 7th generation Intel hardware, is set at the best prices of the year. Most of Dell's laptops with 2017 specs are hitting all-time lows, like the Dell Inspiron 7567 gaming laptop with a GTX 1050 video card. Just today it dropped to $686 at Dell Home, making a new low by $49 and a very reasonable price point for a gaming laptop that's capable of playing modern titles at decent settings. The Dell-owned Alienware brand is also on sale with the best laptop deals on the New Alienware 15 models. The base model with GTX 1050 Ti is on sale for $1,077 and the model with Radeon RX 470 can be found for $1,177. Both are at historic low price points and hundreds of dollars off their original list price. Note that the GTX model has an G-SYNC enabled IPS panel, a rare addition for gaming laptops at this price range. Update: Added the base model Alienware 13 and 17, which are "reasonably" priced as of writing thanks to coupon and instant savings combination. 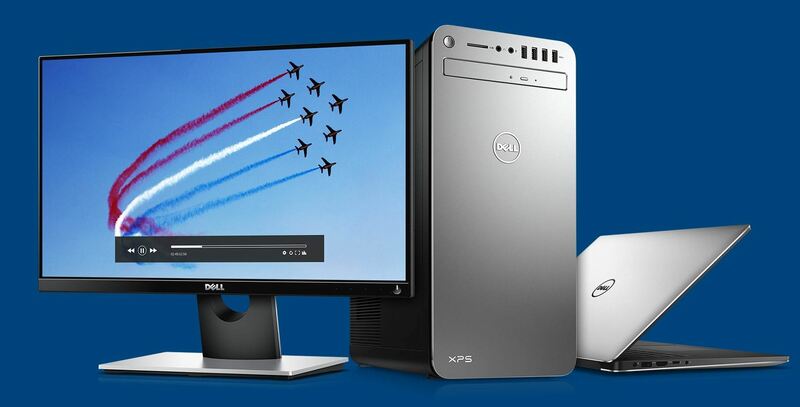 Most deals in Dell's sale will run now through Memorial Day. We do expect new offers to surface between now and the actual holiday, so check back throughout the week as we'll be updating this post with fresh laptop deals from Dell. Deals from Dealzon. 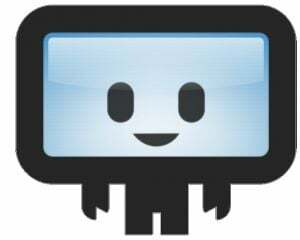 Sales help support Destructoid.